This is an authentic edition of G.U. 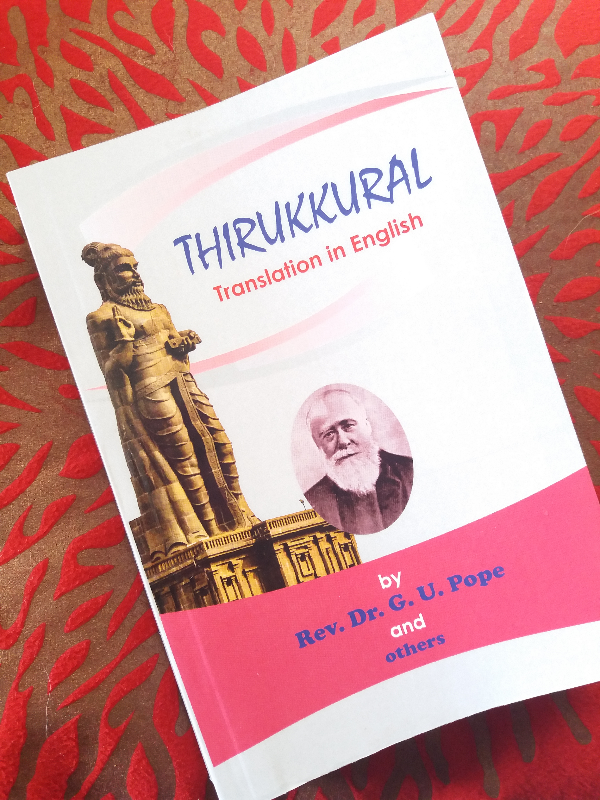 Pope’s translation of Thirukkural which was completed when he was in the Oxford University. 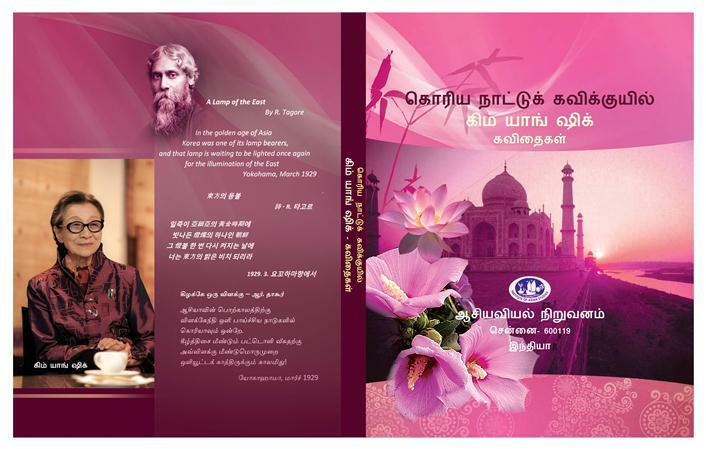 This unique version consists of the Tamil original, its transliteration, G.U. Pope’s translation along with a modern translation. 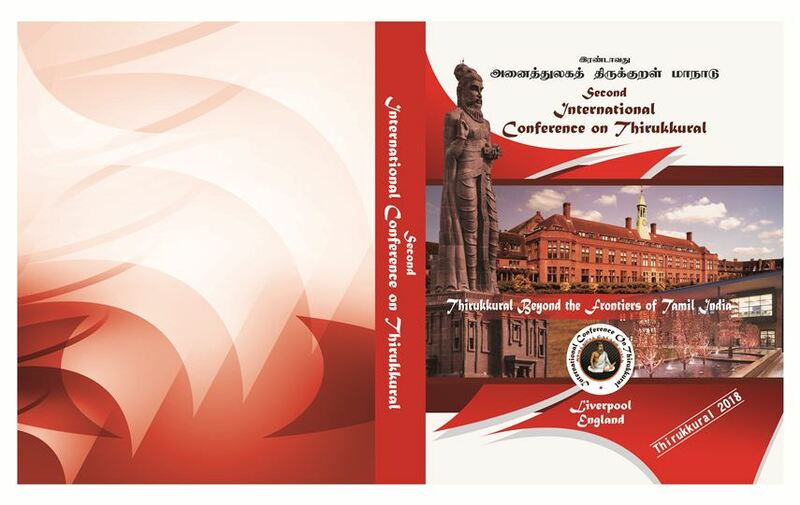 It contains large number of introductory articles, and end-notes which are very useful to any study on the great ethical heritage of the Tamils namely Thirukkural. 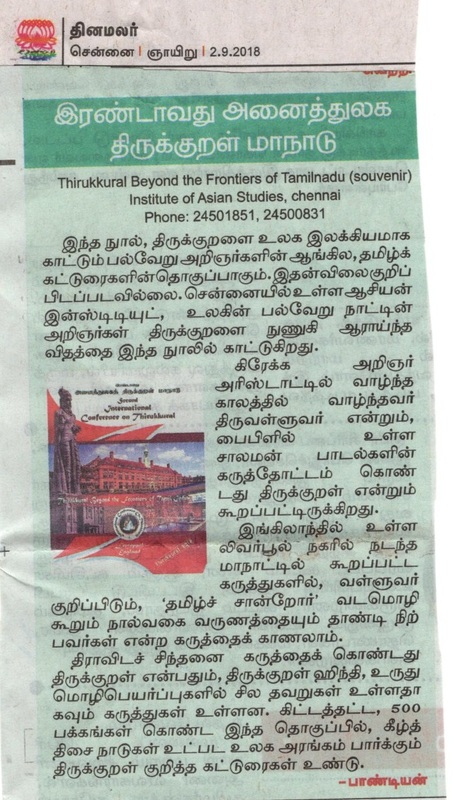 This great work on Thirukkural has good collection of around 40 well written research papers by eminent scholars all over the world about the global spread of Thirukkural with the Greeting message from Her Majesty, the Queen of England. 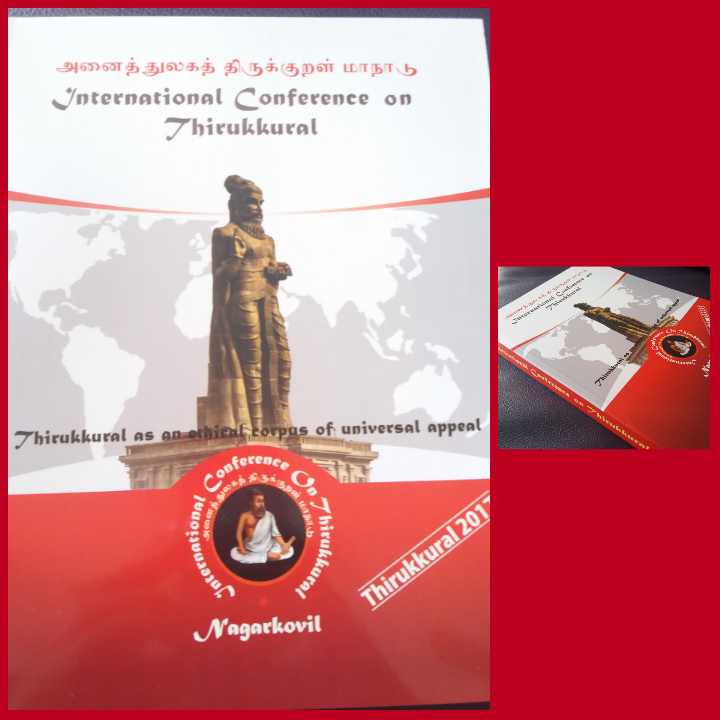 It also contains synopses of all the research papers presented in the second international conference on Thirukkural. 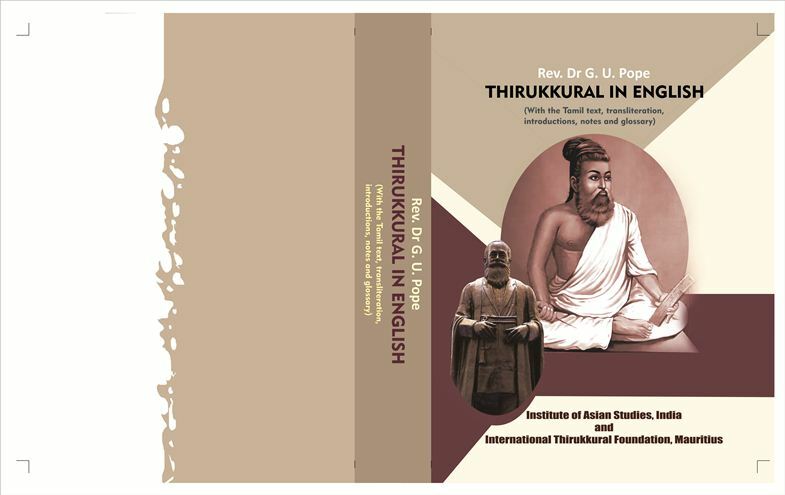 This volume is the most unique reference work for the study of Thirukkural. Price Rs. 500 ; U$ 15. 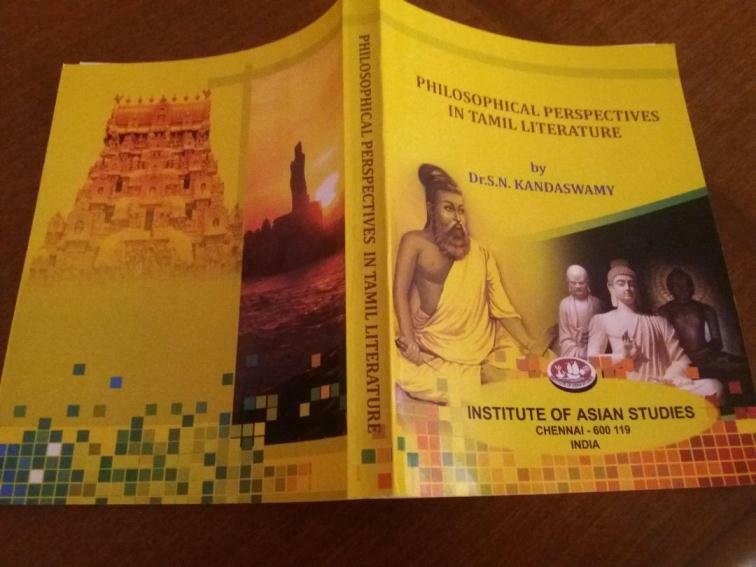 A deep analysis of the various philosophical perspectives of the Tamils through the ages by the most renowned scholar Prof. S.N. Kandaswamy. Price Rs. 500 ; U$ 30. All these rare texts are ready for sale. It is our pleasure to supply these titles to you. We allow reasonable trade discount for our distributors. Institutions and individuals also will avail usual discount. 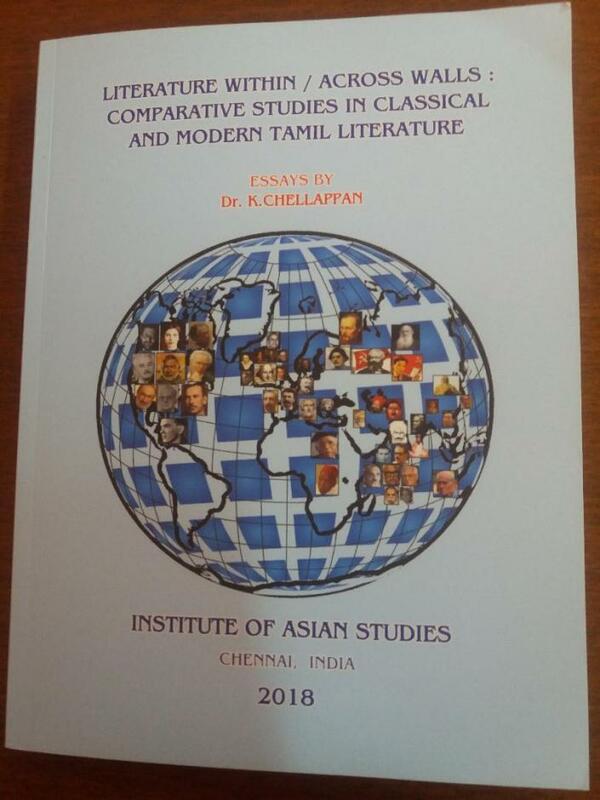 I request you to kindly place purchase orders for the above rare books and encourage the Institute of Asian Studies in its venture of bringing out more and more important reference works. 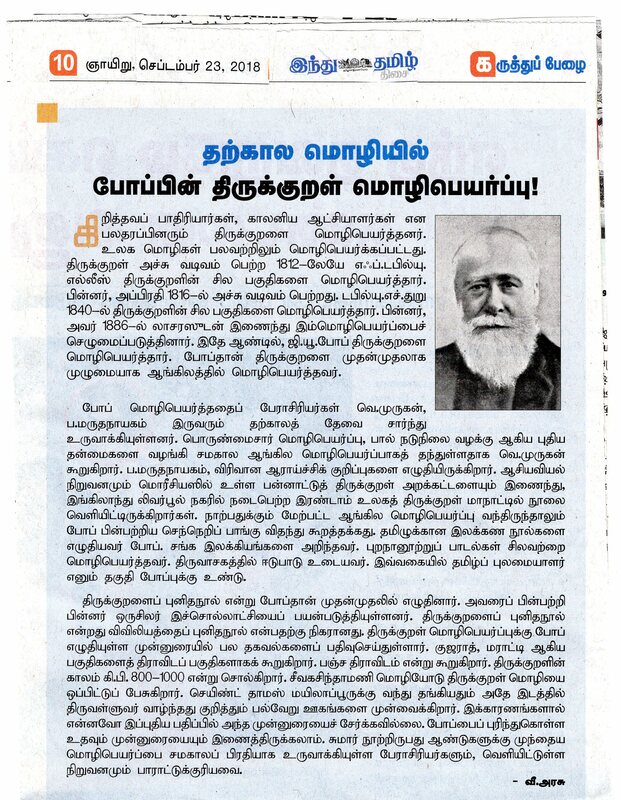 Sholinganallur P.O Chennai – 600 119. India.